Every once in a while something goes wrong with an order. This is a normal, expected part of doing business, often the result of a misunderstanding or human error. When this happens, buyers may take action by opening a dispute or filing a claim. 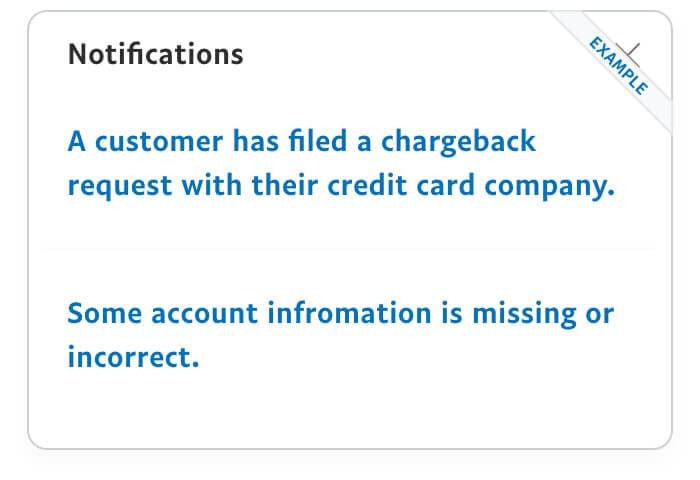 A chargeback is what happens when a customer who has made a purchase from you files a complaint with their credit card company. What is a customer dispute? 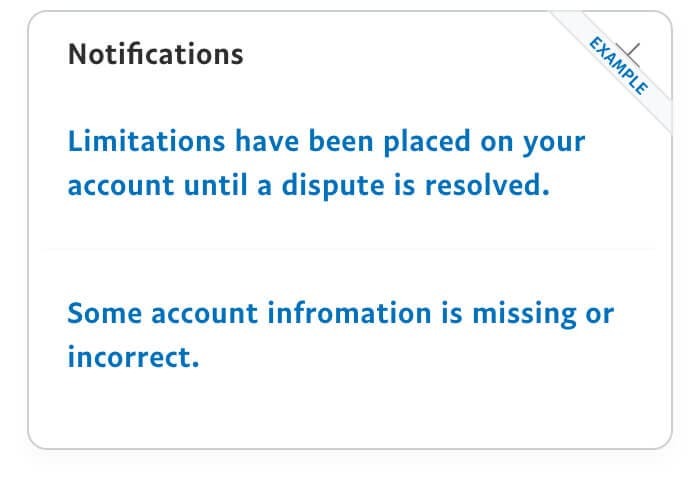 A customer may file a dispute regarding a puarchases validity or quality directly through their PayPal account. The Item Was Significantly Not As Described. The customer reports that the item received is not what was ordered. For example, they ordered a red sweater but received a blue sweater. 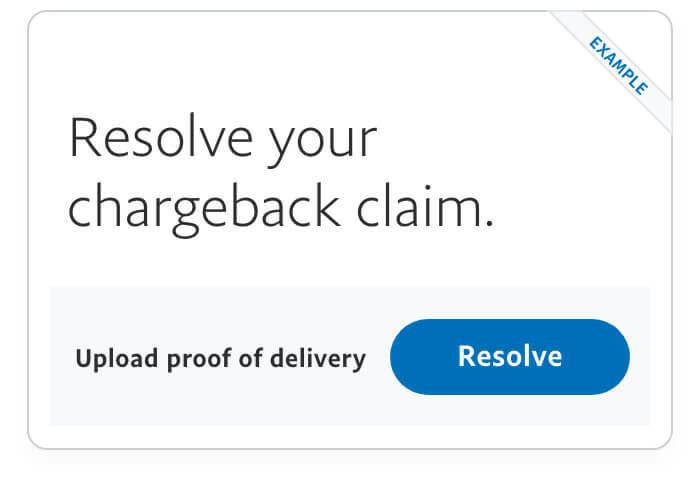 We’ll ask you to provide evidence to help answer the chargeback. Depending on the reason for the chargeback, this could include proof of shipment or delivery, a transaction receipt, or communication between you and the buyer. 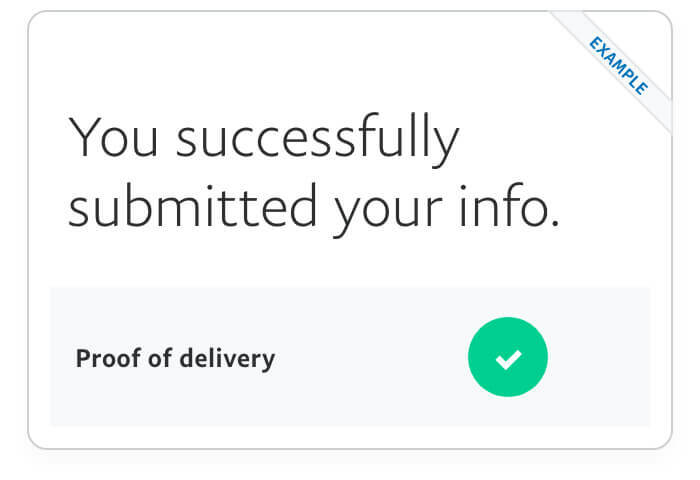 We’ll help submit the evidence to the credit card company, who’ll use it to make a decision. 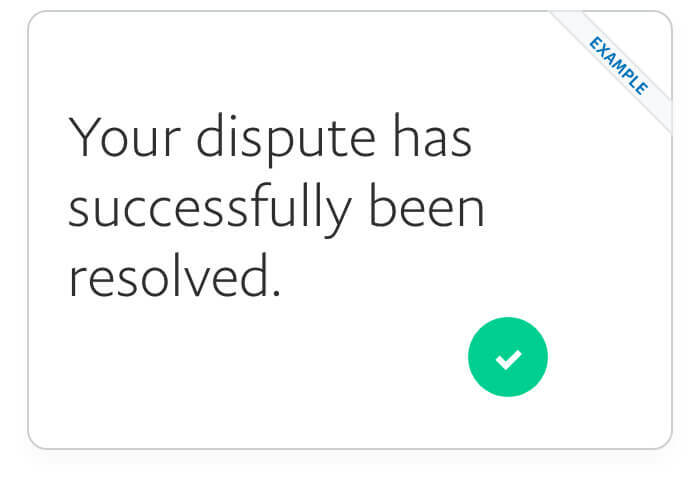 PayPal will notify you that a temporary hold has been placed on the transaction until the dispute has been resolved. Review the dispute and post an explanation of what happened. Respond quickly and suggest how best to reach a resolution. You have 20 days to reach a resolution. Once you have, the buyer will close the dispute. If it can’t be resolved, either party can escalate the dispute to a claim. Get tips on successfully communicating with customers. In most cases, the easiest way to settle a dispute is for buyers and sellers to work together to figure out what happened and to settle their differences. This can help prevent holds from being placed on your account and can go a long way in keeping your customers happy. Presume good faith. Begin the conversation with an open mind and listen to what the buyer has to say before making any assumptions. Many problems result from miscommunication and simple human error. Be constructive. Make it clear to your buyer that you want to find a resolution, and your customer will usually reciprocate. This early show of mutual respect should make the rest of the conversation more productive. Stay focused on solutions. If your patience is wearing thin, resist the temptation to give your customer a piece of your mind – it will only make it harder for you to come to an agreement. Think long term. Not every battle is worth fighting. If you give the buyer a break today, you may open the door to more business opportunities tomorrow. Preempt disputes. 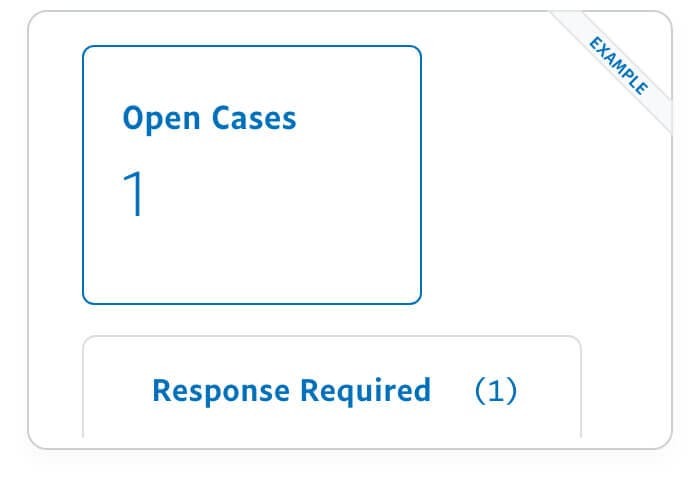 The Resolution Center allows you to enter messages that all your buyers will see before they can open a dispute. For example, if you post a message that says, “All shipments out of Buffalo are currently delayed due to the blizzard,” you give your buyer an opportunity to understand the situation before filing a dispute. How does a dispute get escalated to a claim? Claims give PayPal the authority to review the case and determine the outcome. Buyers have 20 days to file a claim from the time they open a dispute. A third-party shipping receipt, a tracking number, or a signature confirmation to prove that an item was delivered. Proof that you delivered a replacement or issued a refund if the buyer received their order but there was a problem with it. A signed contract or other proof to show that services were provided. Evidence to show that the buyer downloaded your product if you sold a digital good. The delivery of this information is time sensitive, so don’t wait until the last minute, or you might lose the claim.